Ekiti State All Progressives Congress (APC) Elders’ Forum has endorsed President Muhammadu Buhari’s bid to seek re-election. 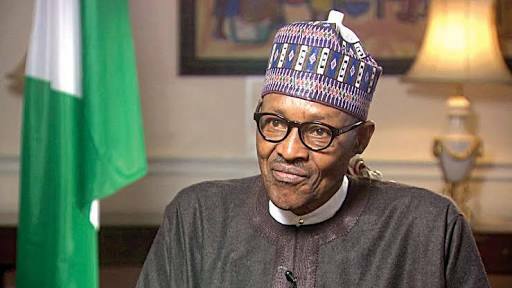 Rising from its monthly meeting at the Ekiti home of its Chairman, Chief George Akosile, the forum said Buhari deserved re-election because of his performance in the last three years. In a communiqué by Akosile and the Secretary, Chief Abiodun Ajayi, the forum backed the cancellation of tenure elongation for party executives at the ward, local government, state and national levels. On the Ekiti governorship primaries, the elders advised delegates to be “rational and guided by maturity, experience and good character” in the choice of the candidate that will contest the July 14 poll. The forum urged aspirants not to use hate words and speeches, saying they should work as a team to win. The elders enjoined the Independent National Electoral Commission (INEC) to conduct credible, transparent, free and peaceful election. They advised the Federal Government to fill vacant positions in the boards, agencies and parastatals with party members. The elders advocated that Ekiti State should be included in the School Feeding Programme run by the Federal Government.